49ers vs Vikings. Tailgating. Monday night football. 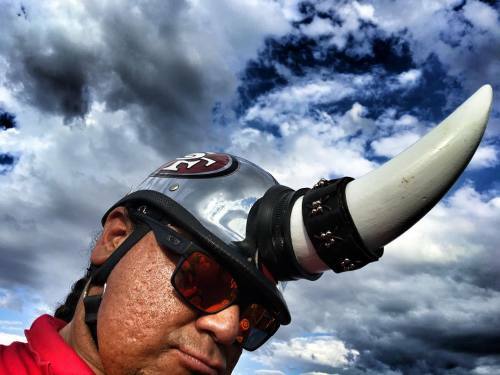 #photojournalism #documentary #reportage #sports #sportsphotography #sanfrancisco #sanfrancisco49ers #49ers #football #minnesota #minnesotavikings #vikings #iphone6splus #iphone6s #mondaynightfootball #tailgating" By benlowy on Instagram.